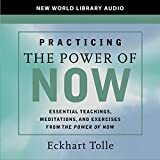 Building on the astonishing success of The Power of Now, Eckhart Tolle presents listeners with an honest look at the current state of humanity: He implores us to see and accept that this state, which is based on an erroneous identification with the egoic mind, is one of dangerous insanity. 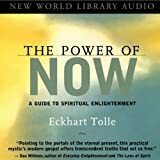 Tolle tells us there is good news, however. There is an alternative to this potentially dire situation. 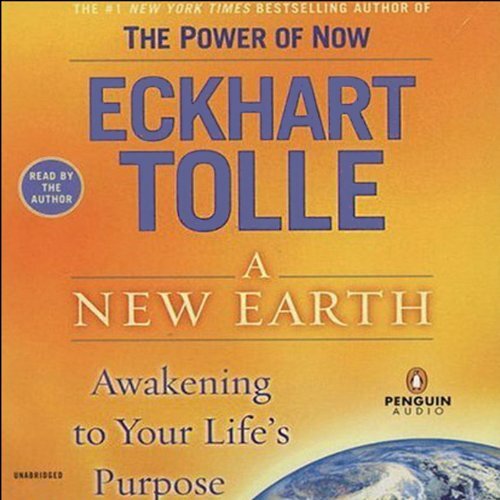 Humanity now, perhaps more than in any previous time, has an opportunity to create a new, saner, more loving world. This will involve a radical inner leap from the current egoic consciousness to an entirely new one. 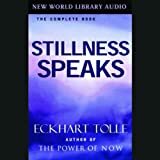 In illuminating the nature of this shift in consciousness, Tolle describes in detail how our current ego-based state of consciousness operates. Then gently, and in very practical terms, he leads us into this new consciousness. We will come to experience who we truly are, which is something infinitely greater than anything we currently think we are, and learn to live and breathe freely.